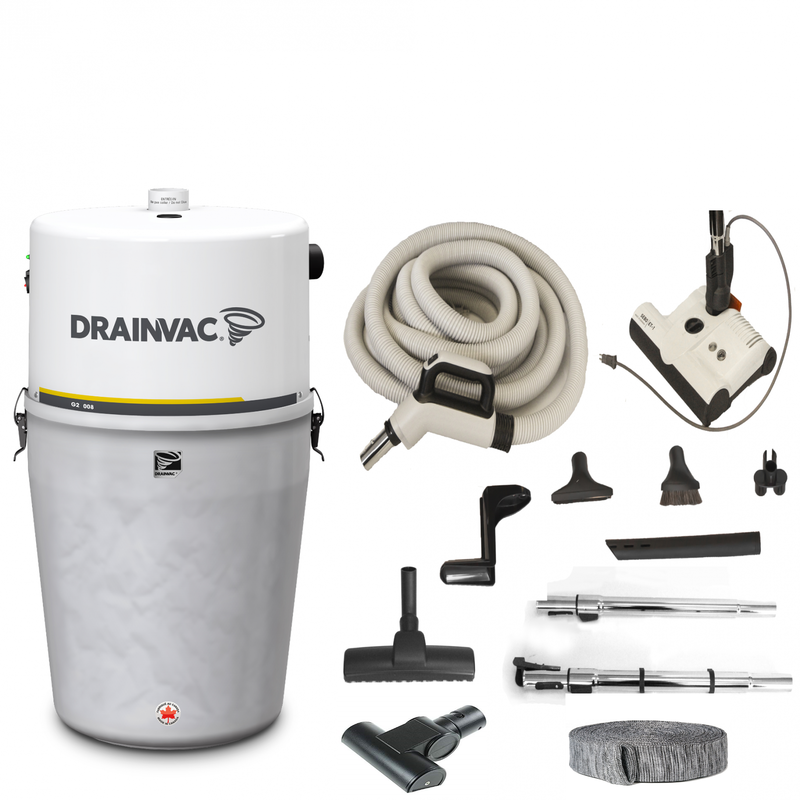 The new 800 Air watt powerful Drainvac G2-008 is the strongest single motor vacuum ! 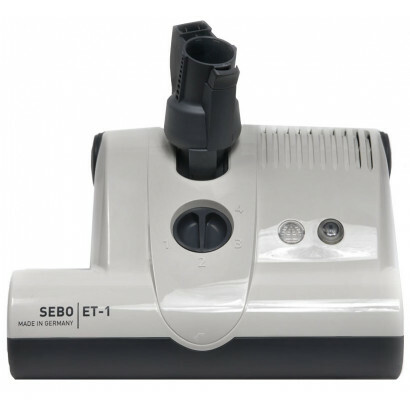 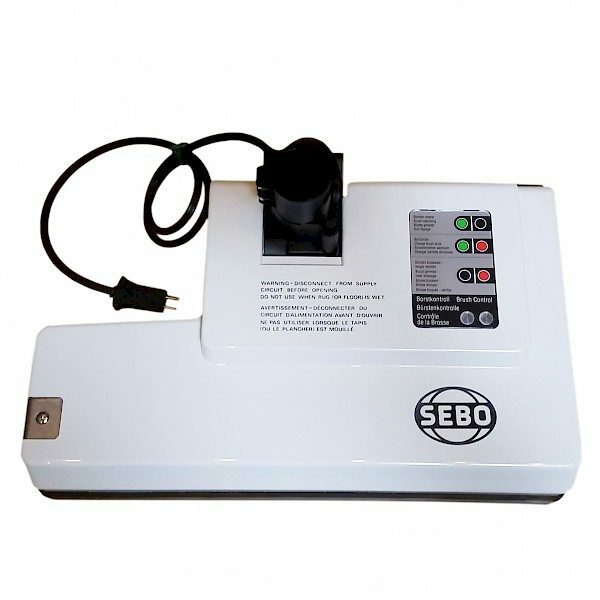 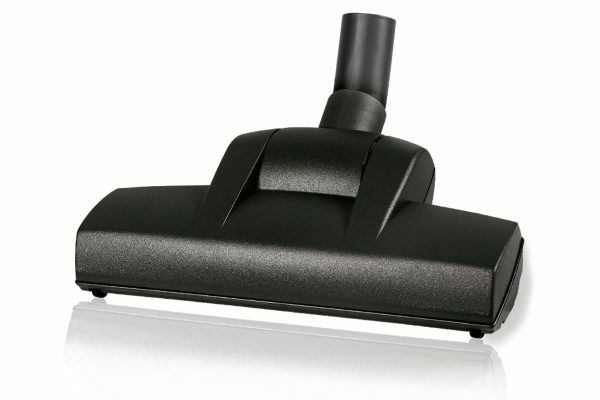 This central vacuum is for the person who wants the best and nothing less. Drainvac is considered a top performing company that manufactures quality central vacuum power units. 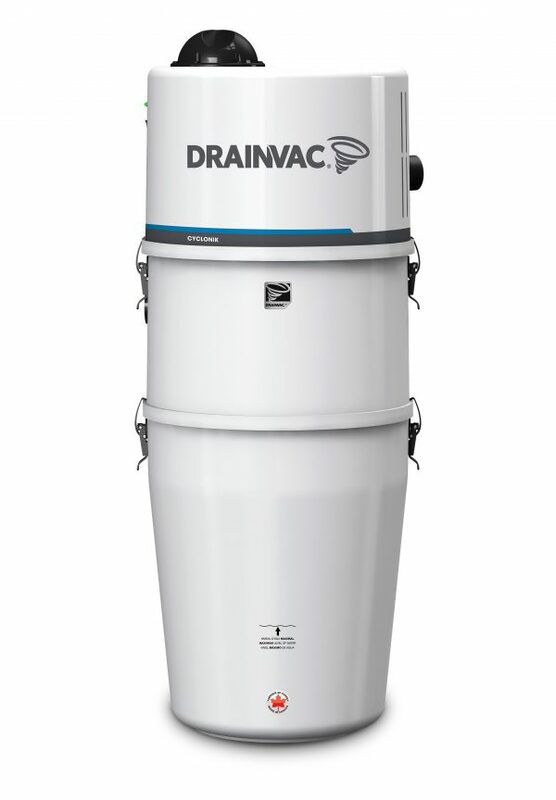 Drainvac leads the industry in high suction power, ease of use, reliability, and extremely quiet operation.